This gorgeous 14K Tahitian pearl pendant is mounted with a beautiful 10mm AAA quality gold pearl with 'Very High' luster (please see our pearl grading section for more information). 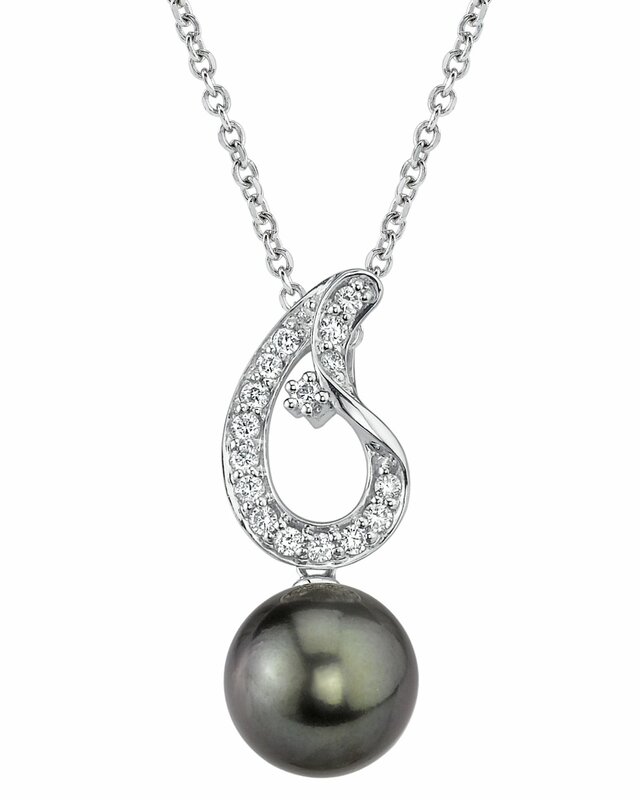 This beautiful pearl pendant includes .27 carats of SI-quality diamonds and is made of the highest quality 14K gold. 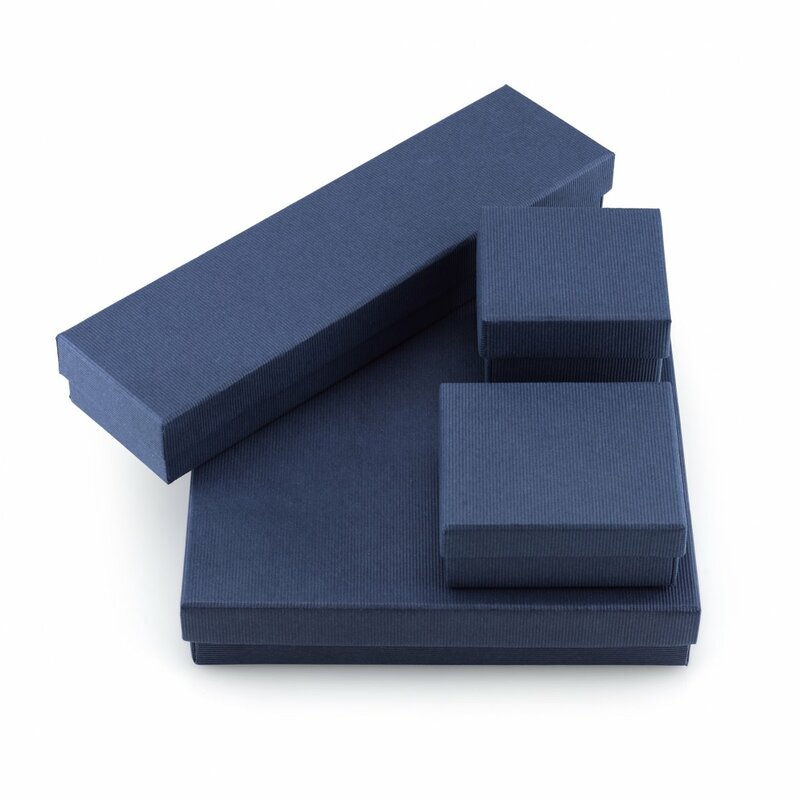 All pearl pendants are approved by our staff of GIA pearl experts and come packaged in a beautiful pearl jewelry box. Please view the options below to customize your pearl pendant to your specifications.